Students of Donkorkrom Agric Senior High School in the Kwahu Afram Plains North District, are appealing to the District Chief Executive (DCE), Hon. Samuel Kena, to help them get full access to electricity since according to them, the current state of their lighting system is nothing to write home about. They indicated the power fluctuation in the school is so poor so that they have to resort to the use of lanterns and torch lights. “Looking at the lighting system, we feel very bad. Our lights are not functioning properly and we had to resort to the use of lanterns and torch lights. We even have to carry these lanterns and torch lights around wherever we go which is very bad. We ask that he lends a helping hand to us”, they said. The also appealed to Hon. Kena, to help them get accommodation since according to them they do not a “proper place to lay their heads”. “Our boys are suffering and suffocating due to lack of accommodation. They are even pairing on the beds which is leading to increase in communicable diseases among them”, they said. 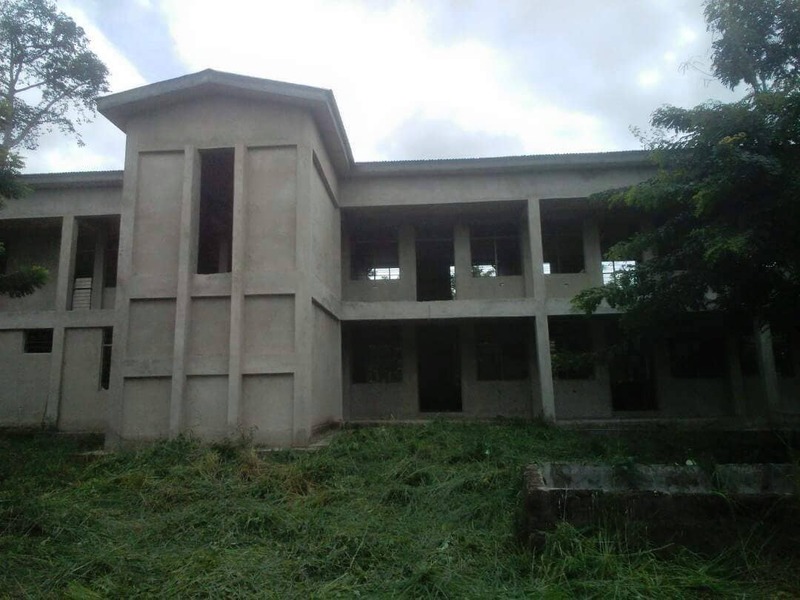 The authority therefore pleaded with then DCE to help them complete the abandoned boys dormitory which was started somewhere 2012. 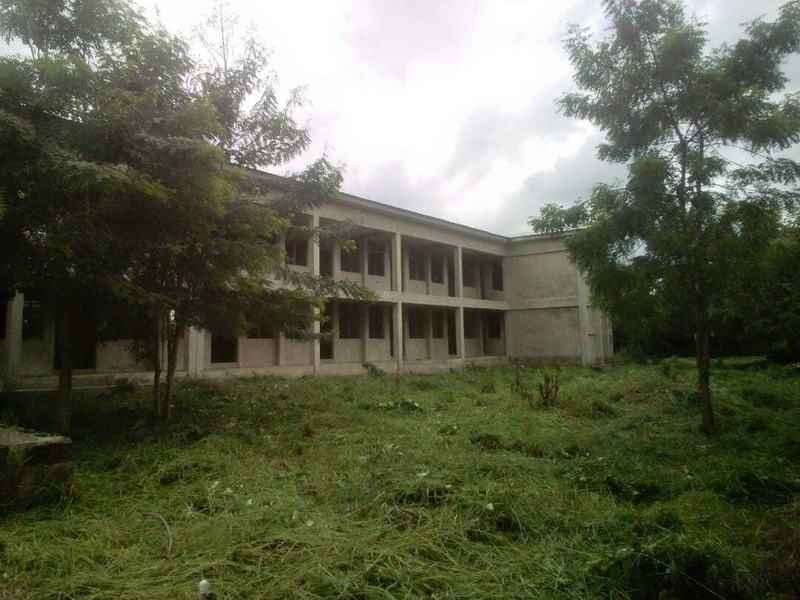 “Somewhere late 2012, the Government started a new boys dormitory after the old one became a death trap. The building is almost 90% complete but has been left and all we are asking of the honorable DCE is for him to at least provide doors and windows so that we can start using the place to reduce the pressure on where we are now”, they pleaded. It will be recalled that the school’s authorities had to turn classrooms to dormitory for the boys after the boys dormitory became a death trap. The then Government started a new building but left the work uncompleted along the line.